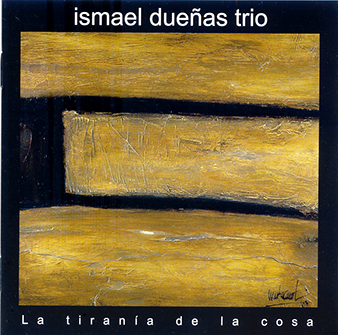 Pianist Ismael Dueñas has managed to take the jazz tradition of trios like Bud Powell, Bill Evans, or Keith Jarrett as a point of departure for a new brand of pop, rock, and even classical, creating an intensely personal ‘sound collage’ that is unmistakably his own from the first note. 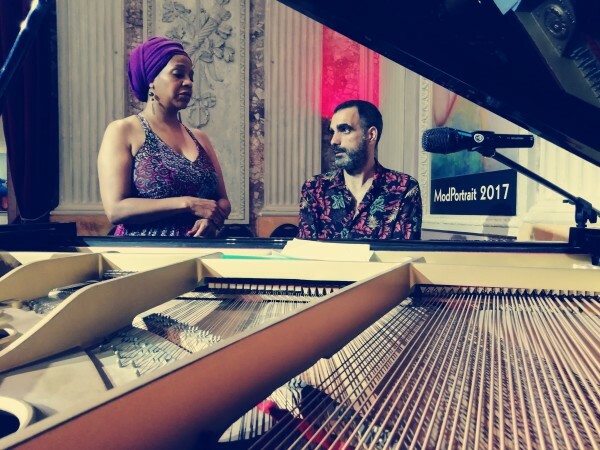 Since 2002, he has tirelessly explored the trio form performing in major jazz festivals and clubs and, at the same time, creating various new productions. 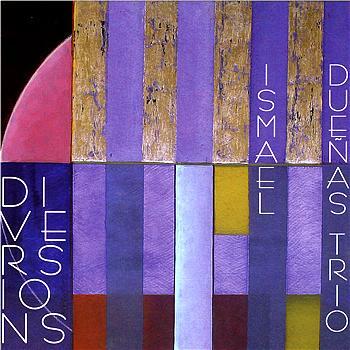 After cutting five albums with prestigious labels such as Fresh Sound New Talent and New Mood jazz, as well as numerous citations in the media, Ismael Dueñas is considered a point of reference for new jazz on the Spanish scene. 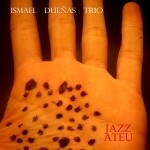 The trio’s latest work, Jazz Ateu, is a bold declaration of Dueñas’s beginnings as both a jazz composer and interpreter that ranges from his own captivating cinematographic compositions to a highly personal cover of the Red Hot Chili Peppers. 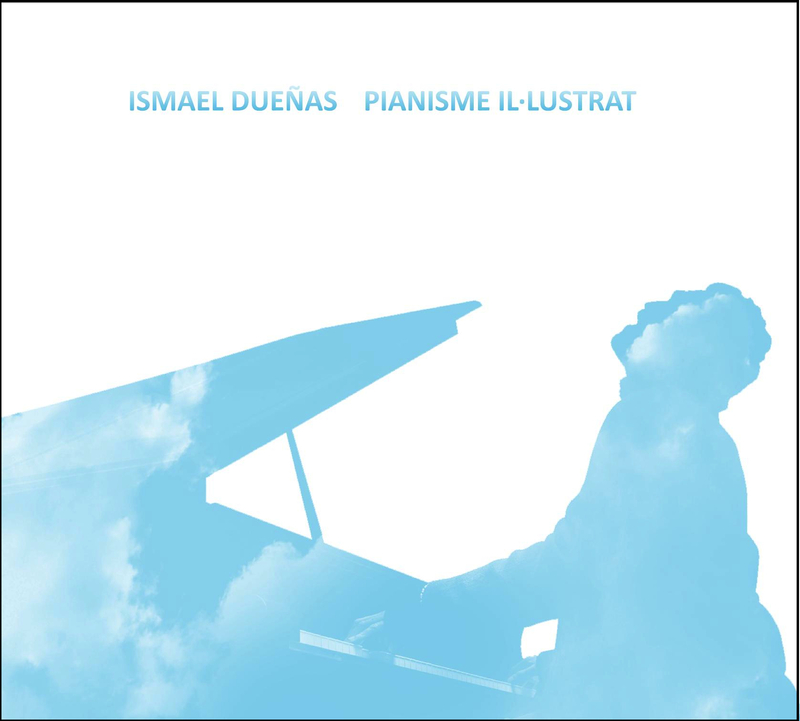 The album, which debuted on Television of Catalunya, TV3, has in just a few weeks already reached a high popularity rating on Spotify and in the jazz arena. 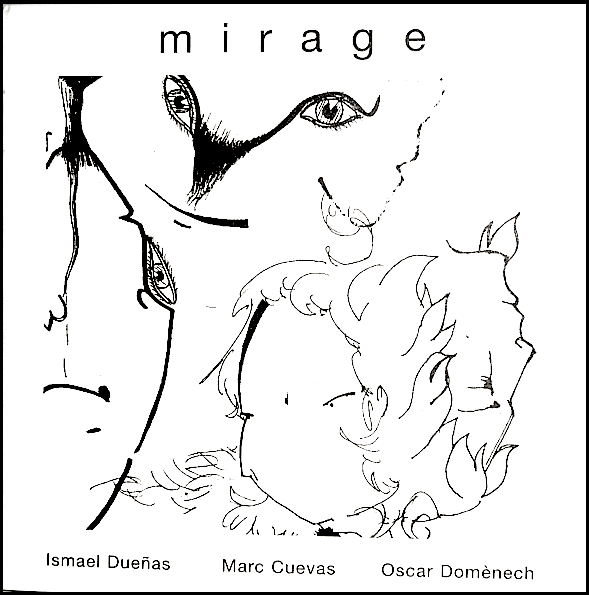 More recently, a tune from the album was chosen for the compilation Jazz From Catalonia 2011, published by the Catalan government’s Catalan Institute of Cultural Industry’s area of International Cultural Promotion. 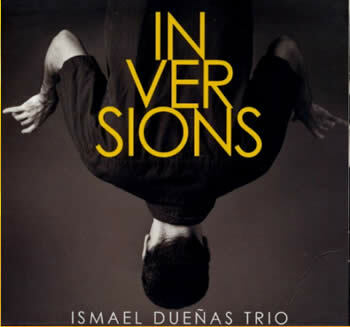 Dueñas’s music’s quality, originality, and reach resonate as much with jazz audiences as with wider audiences, and his trio is cementing itself as one of the most solid and powerful groups on the current scene.